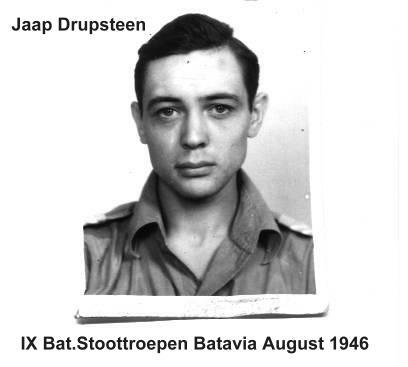 Mr. Drupsteen did not know my daddy but liked what I had done with my website, especially that I wrote about the Dutch soldiers who went to the Dutch East Indies (Indonesia) and asked if I would be interested in seeing some of his photographs and his background as a Stoottroeper in Indonesia. 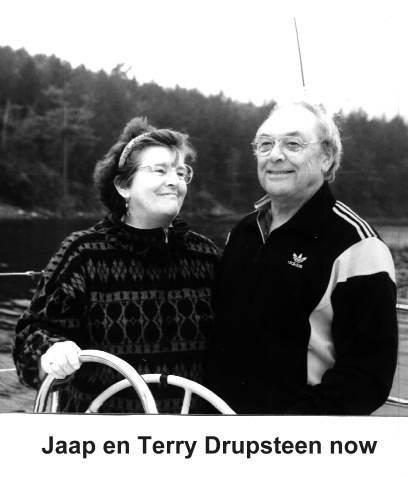 I told him I would love to see the photos and hear his story and that I would include them on my website so that others could learn as well. 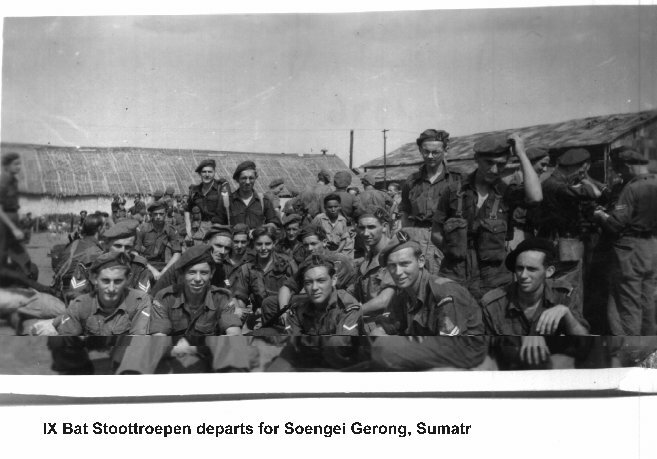 "Shortly after the liberation of Amsterdam in 1945 thanks to the Canadian Armed Forces, the Dutch government was looking for volunteers for duty in the former Dutch East Indies and being somewhat adventurous I joined up as an �OVWer� at age 18 for a two year tour of duty. 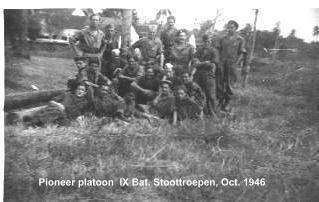 After basic training I was given specialist training as a Mines and Explosive Specialist and in April 1946 I left Holland as a member of the IX Battalion Regiment Stoottroepen Pioneer Peleton (Platoon) for Batavia (Djakarta) Java via England on board the M.S. Ruys. 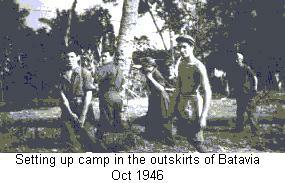 On arrival in Indonesia we were stationed in Batavia for acclimatization, and preparation for deployment in South Sumatra. 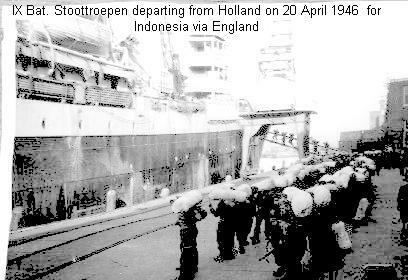 In November 1946 we boarded the S.S Plancius in Tandjong Priok for a rendezvous at the mouth of the Musi River in the Banka Straight with a fleet of landing craft, to which we were transferred, for our trip up the river to occupy the oil depot at Soengei Gerong. Opposition during this trip was light which for our LC was fortunate as we found that in the confusion at the transfer from the Plancius we found ourselves with lots of weapons but no ammunition! 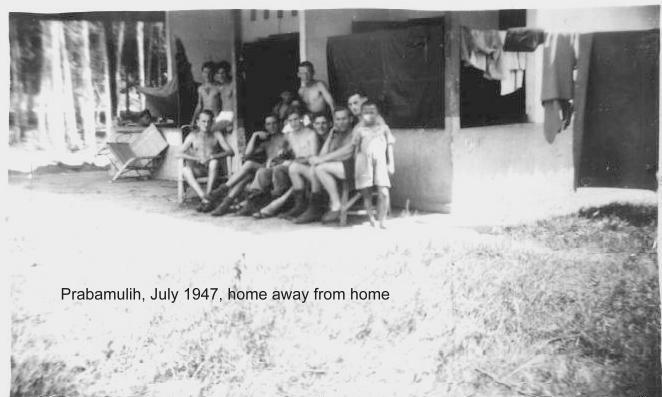 We disembarked at our destination and after stabilizing the area around the oil terminal were send up river to Palembang in late 1946 to join the troops already there to provide assistance in the clearing of booby traps, and disposal of dynamite and homemade bombs. 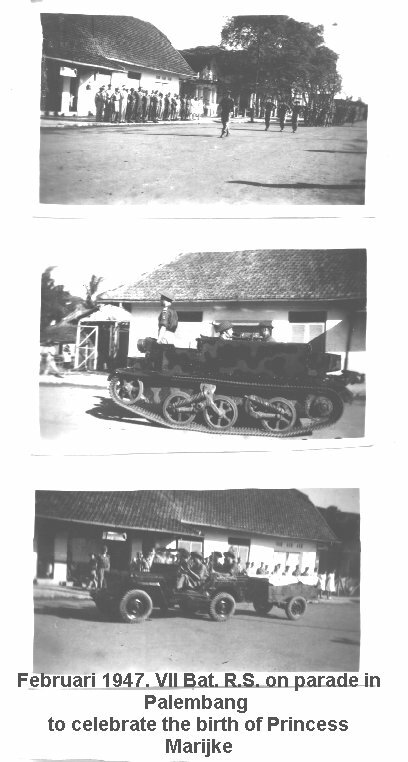 In July 1947 our pioneer peleton (platoon) formed part of an expedition force to occupy Prabamulih, located approximately 90 KM South West of Palembang, to secure a number of oil pumping stations in that area. If my memory serves me right I believe that at this time we were attached to, or became part of, the VII Bat. R.S. which I believe had come to South Sumatra from the island of Banka. Resistance here was rather strong and we were called upon on repeatedly to clear the road of trees and other obstacles. As these obstructions and associated delays became more frequent we were summoned up to the front of the column to position our selves right behind the point armoured scoutcar. 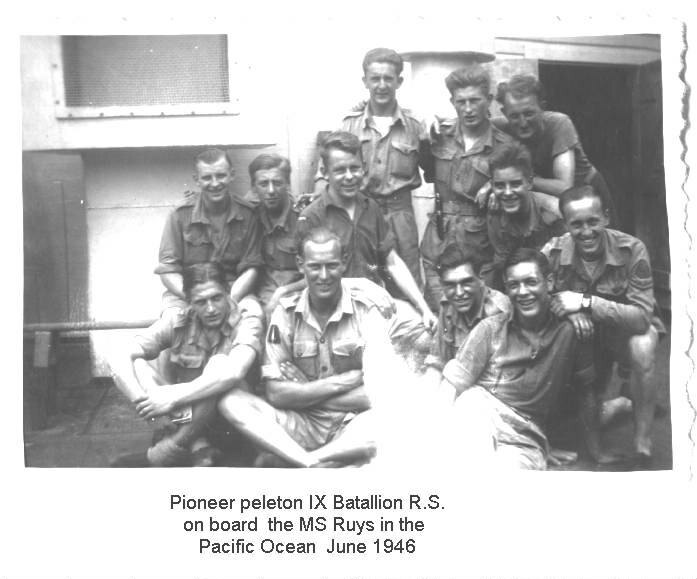 For the next 10 to 12 months our peleton (platoon) was part of expeditions to Moeara Enim, Kota Baroe, Tangbangan, Soekiwatti etc. to clear resistance in these areas and to perform road and bridge repairs. 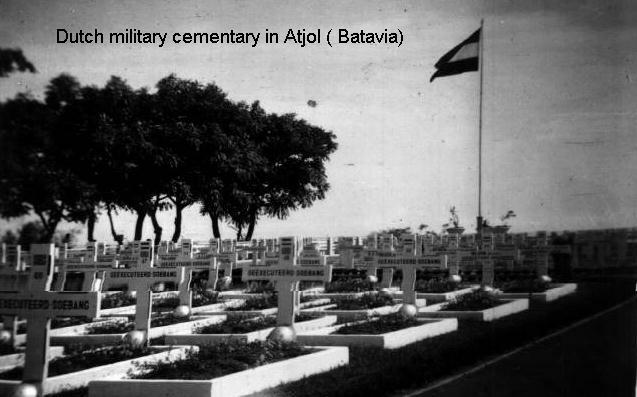 Around the middle of 1948 we returned to Batavia in preparation for our return to Holland, however due to an outbreak of further hostilities our departure was delayed for almost a year. I was given the choice to return to Sumatra or to stay in Batavia attached to the Headquarters of the Genie and I selected the latter.